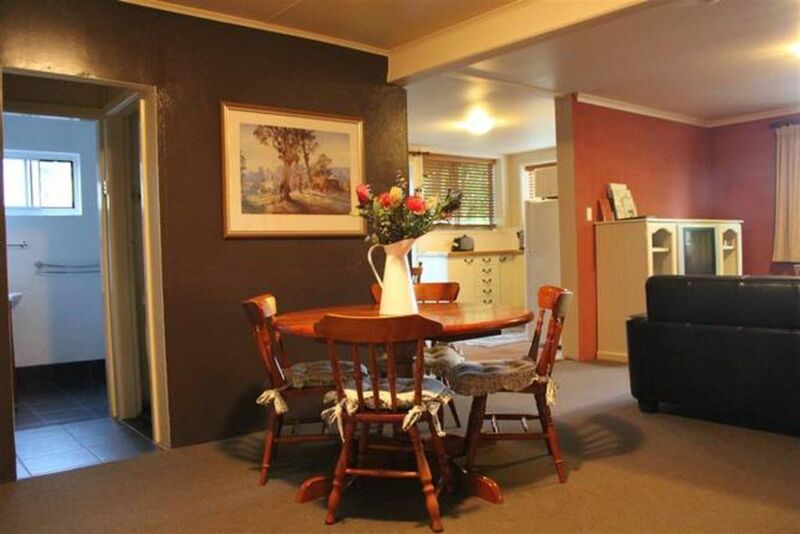 This apartment is a great allternative to motel or B&B. Bedroom one is huge and has a Queen bed and a single. Bedroom two has a Queen bed and a single. Very chic, smart decor with a warm feel, all mod cons. Outside covered dining with BBQ. Cool in summer, nicely heated in winter. Located in Cooma CBD but hidden away. NB; Cleaning fee applies if left untidy. Allison was very welcoming and helpful. Apartment was spacious and impeccably clean. Lovely stay, great location, would definitely recommend. Perfect location, relaxing and homely. Allison is a wonderful host. Super friendly and welcoming. The apartment was perfect for our small family. We had a fantastic stay, thankyou. We had a lovely stay at this property. Very comfortable and handy to our needs. The bedrooms were enormous and tastefully presented. We are already planning to stay here next year should the boys be competing in the rally again. Allison was so helpful and gracious. Might even consider coming down in the snow season. Thanks Allison for a lovely stay. Such a beautiful apartment , spacious and warm with all the home comforts you could need. Friendly and helpful hosts and in a great location. Will definitely be looking to visit again. We stayed in the appartment for 3 nights and found it very cosy, comfortable and warm. The owner lovely and very helpful. The location is perfect for accessing both Mt Selwyn and Perisher. We stayed in the apartment for 2 nights and found it to be warm, homely and comfortable. Everything in Cooma was in walking distance so the location was ideal. The apartment is a garden flat, with the host living in the main building. It was very quiet and we slept well.